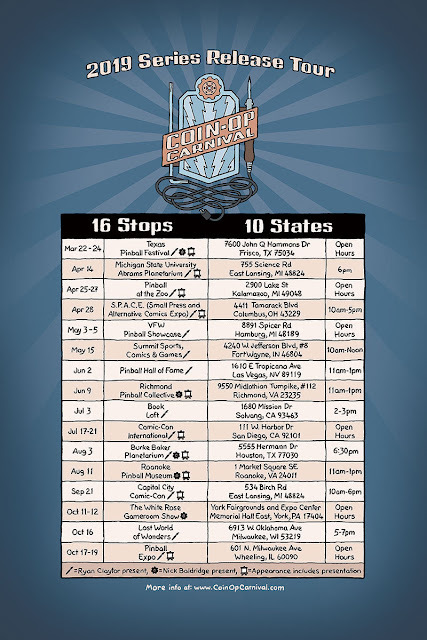 There is a new pinball zine on the scene, and we wanted to let you know all about it! 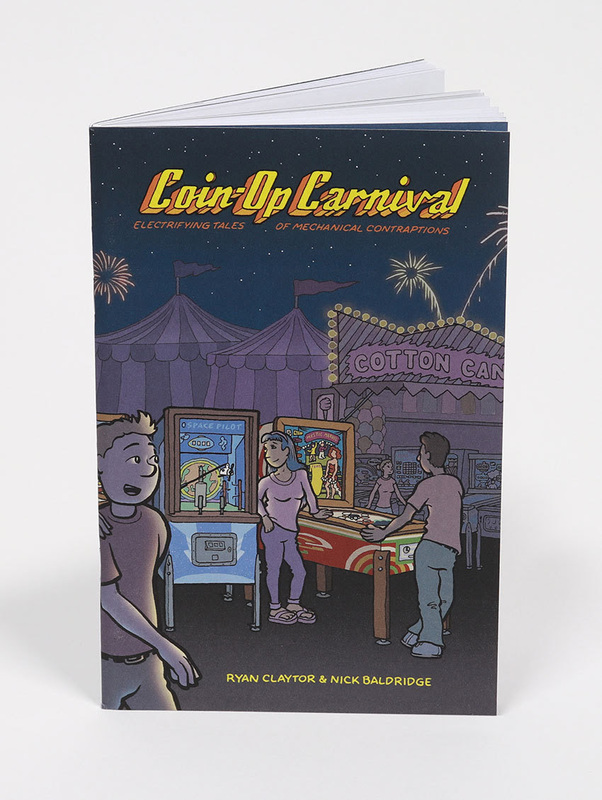 If you liked Drop Target Zine (or the Omnibus) then you are definitely going to like Coin-Op Carnival. Issue #1 just came out and it was put together by multi-issue DTZ contributor Ryan Claytor and his pinball pal Nick Baldridge. There are another three issues planned, so this is definitely a pinball publication to keep your eyes on! Jon Chad and Alec Longstreth. Simple theme. Powered by Blogger.